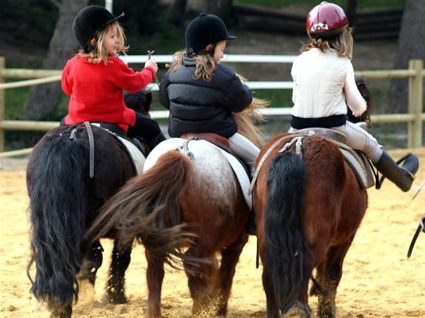 RIDING ON PONY: YOU WILL APPRECIATE! 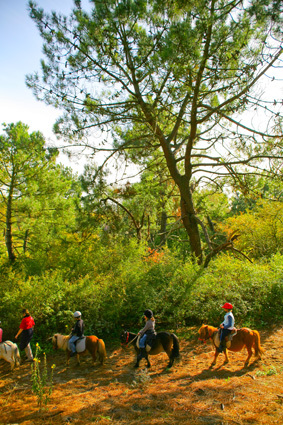 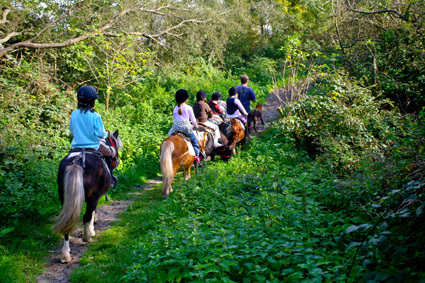 The Centre Équestre Poney Club invites adults and children throughout the year to discover the joys of horseback riding through introductory sessions, refresher courses or walks in the forest. 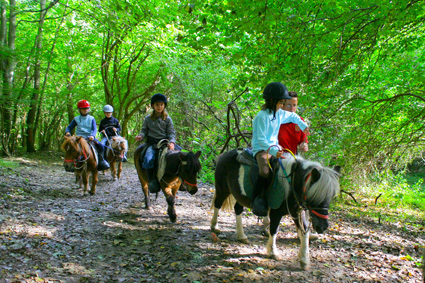 In an exceptional domain at the edge of a vast wood, riders of all ages, beginners or confirmed are welcomed to practice riding with happiness, thanks to the supervision of instructors graduates and an exceptional pedagogy. 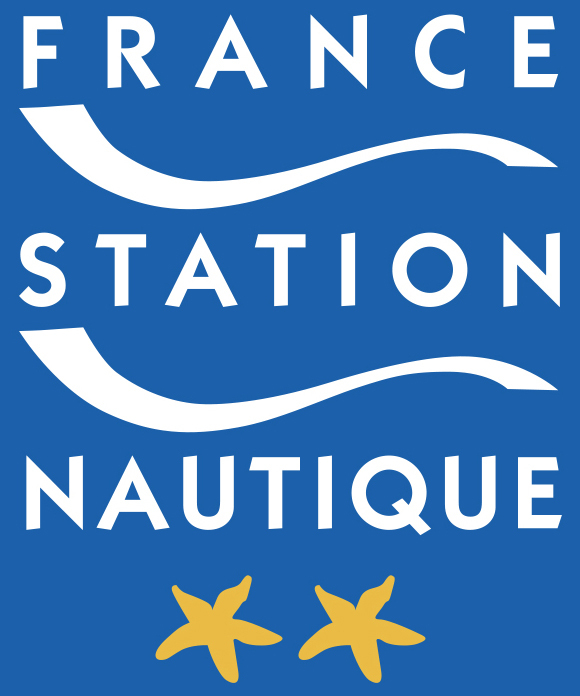 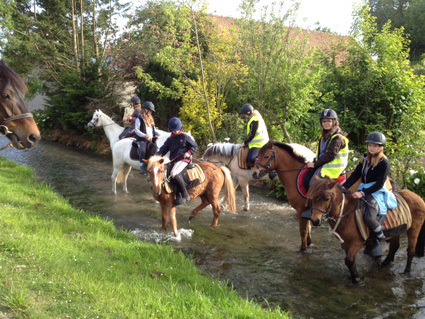 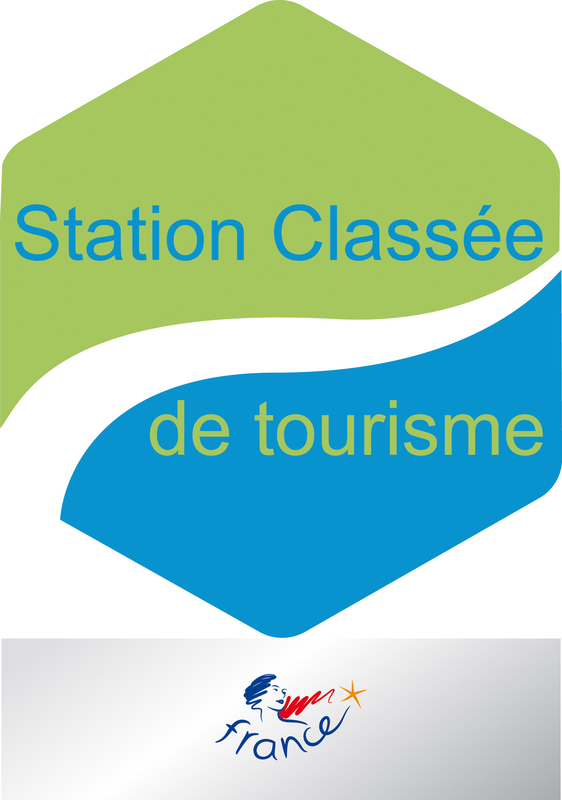 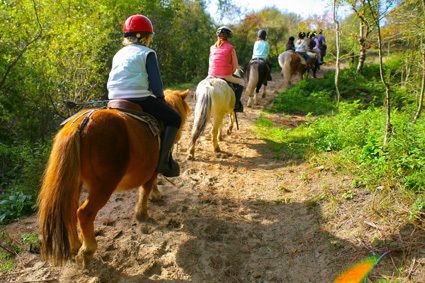 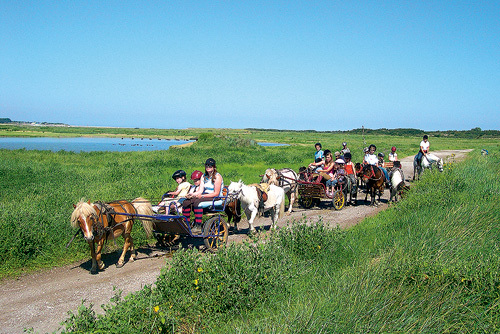 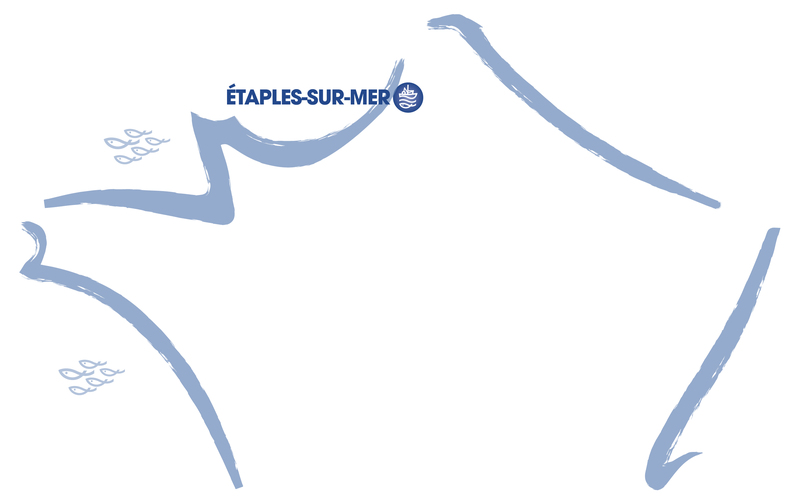 The variety of equestrian activities proposed and other activities allows everyone to find their way and to live their practice to the fullest extent possible: initiation sessions, refresher courses or walks in the forest or to Baie de Canche. 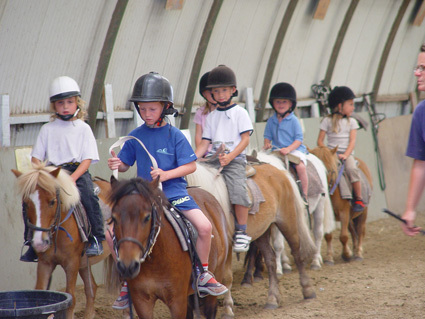 The Centre Équestre Poney Club in the wood of Rombly is labeled «École Française d’Équitation – Poney Club de France» because it meets the commitments quality of an organized and attentive reception, structure of adapted activities, ponies and horses Well-trained, qualified and qualified trainees, an adapted pedagogical project and a professional consideration of your safety. 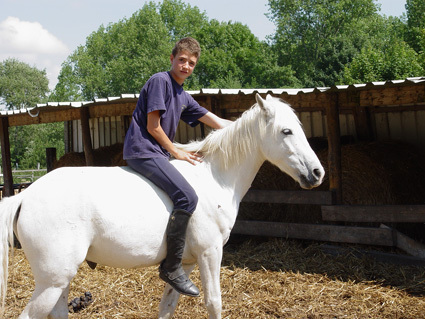 Equipped with “Équi Handi Club”, its pedagogy and activities are adapted to people with motor, sensory or mental disabilities.